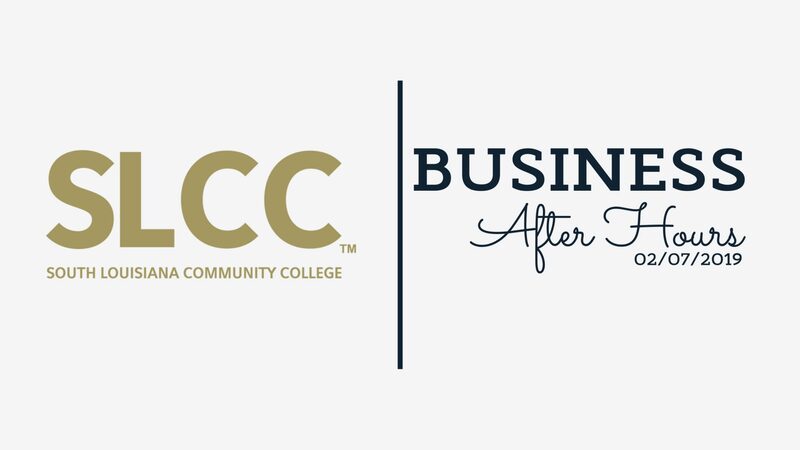 The Acadia Parish Chamber of Commerce is pleased to announce our third Business After Hours of our Chamber year, which is set for Thursday, February 7th from 5:00-7: 00 p.m, at South Louisiana Community College Acadian Campus. We would like to thank CLECO for their generous sponsorship of this event. During the event, SLCC will have a special ribbon cutting celebration for their new Power Lineman Technician Training Program. 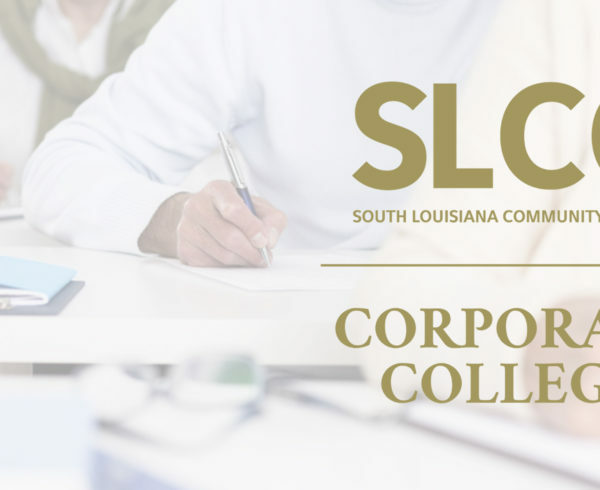 The 4-month program is part of SLCC’s Corporate College division, which provides short-term, non-academic training. The community college is partnering with CLECO, Entergy, LUS, and SLEMCO for the program. The program is housed at SLCC’s Crowley Campus on Hutchinson Avenue. 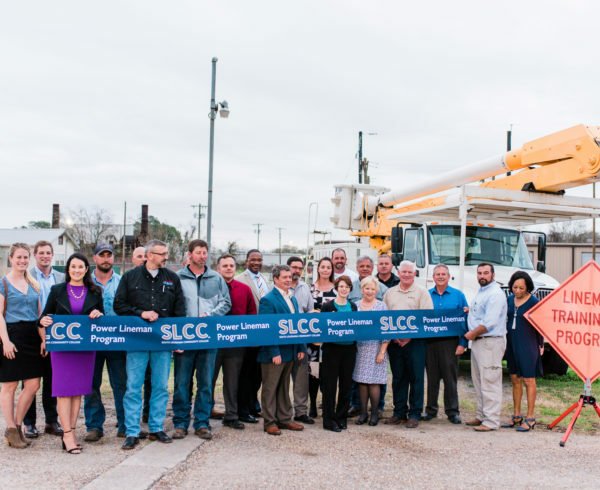 Major utility providers in Acadiana are joining forces with South Louisiana Community College for its new Power Lineman Technician Training Program. The 4-month program is part of SLCC’s Corporate College division, which provides short-term, non-academic training. The community college is partnering with CLECO, Entergy, LUS, and SLEMCO for the program. The program is housed at SLCC’s Crowley Campus on Hutchinson Avenue. This campus is also home to the community college’s Commercial Driving program. Power linemen technicians are required to obtain a Commercial Driving License for work. The program will train students to build, repair, and maintain electrical systems for private and public utility companies. 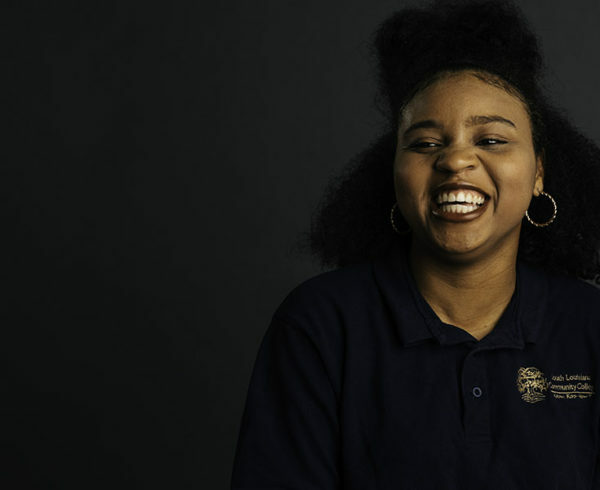 Students will get safety training and also hands-on training – including framing and building overhead lines, bucket truck operations, and extensive free climbing and hitch-hiking. Power lineman are in demand during natural disasters such as tornadoes and hurricanes. Approximately one-half of the nation’s electrical line workers are expected to retire within the next few years. In Louisiana, the need for linemen is projected to increase 16% from 2012 to 2022. The average salary for an electric line technician in this state is nearly $25 per hour or just over $50,000 per year. It’s networking. It’s social. And all your connections will be there. The Chamber helps our members multi-task in the best possible way: unwind at the end of your workday and strengthen professional relationships at the same time. 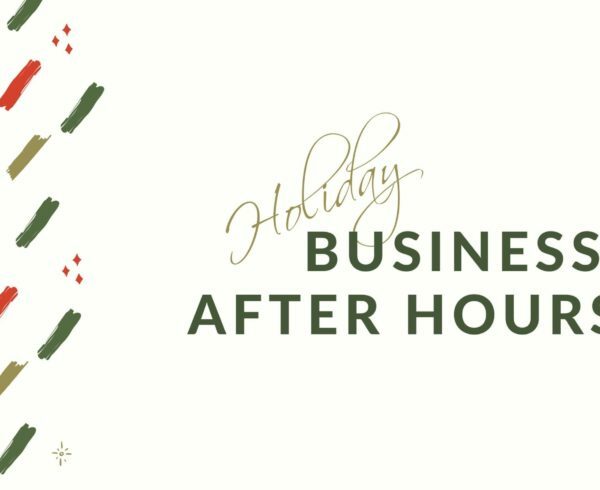 Be sure to experience Business After Hours – one of the best networking opportunities you’ll find for your business. 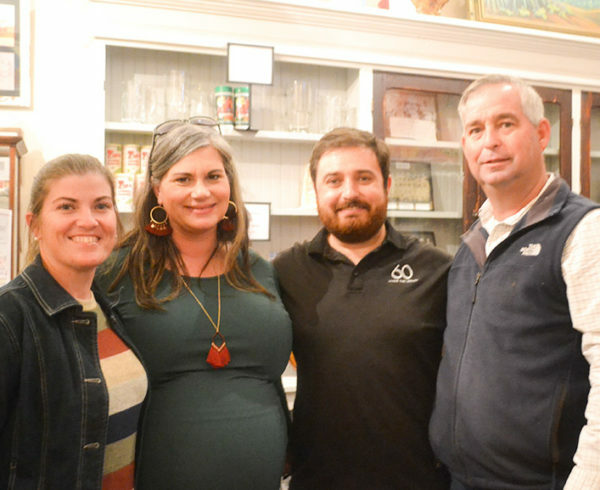 Open to all Chamber members and guests, these functions are geared to cultivate the business and personal relationships that can expand the customer base of local businesses. For more information about this and other Chamber events, please contact the Acadia Parish Chamber of Commerce office at 788-0177, or visit acadiaparishchamber.org.